We remember being teenagers. We remember having lofty goals, faith in humanity, and little fear of failure. But we also remember people who told us our big ideas wouldn’t work. YouthRoots believes it’s up to today’s teens to solve tomorrow’s problems. We catalyze this natural energy and passion of youth by providing a holistic leadership curriculum that uses the philanthropic process to teach youth how to communicate, make decisions, foster their passions, and align their strengths. We develop thriving young adults and authentic leaders. YouthRoots graduates embrace the world with the confidence, tools, and optimism to make their dreams a reality. 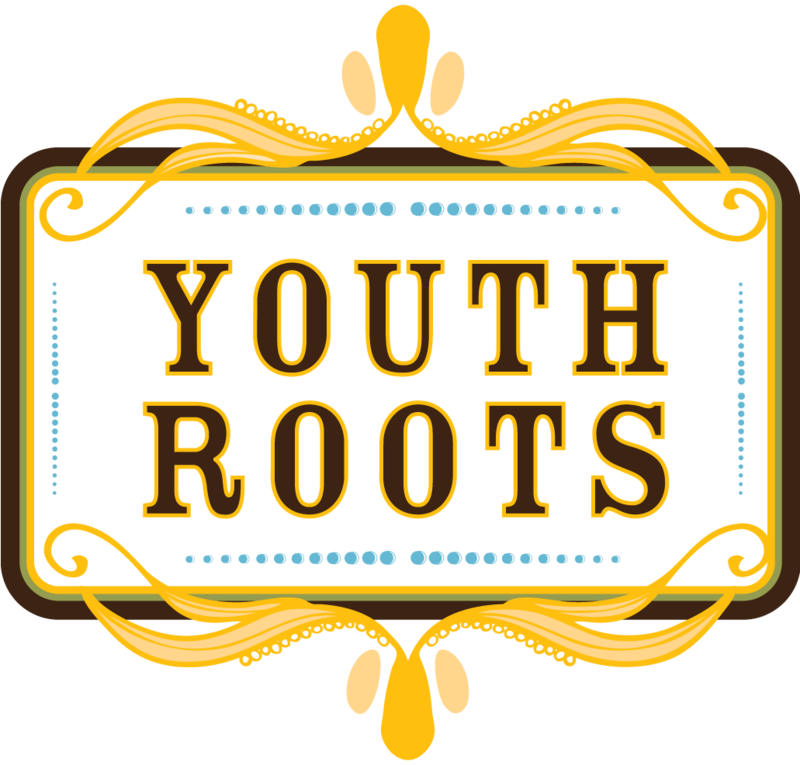 Founded in 2010 by Lacey Books, YouthRoots has gained esteem and recognition as our impact has grown. We’ve expanded from serving 15 students a year to 88 students in the metro Denver area. We have additional YouthBoards in Boulder, CO through a partnership with the Community Foundation of Boulder County; in Dearborn, MI through a partnership with the Center for Arab American Philanthropy; and in Sioux Falls, SD through a partnership with the Sioux Falls Area Community Foundation. YouthRoots participants have increased the funding pool for community nonprofits by raising and granting over $141,000. Our evidence-based program and community dedication have not gone unnoticed; YouthRoots accepted the 2014 Governor’s Service Award for Outstanding Non-Profit Organization, and was recognized as one of Stay Classy’s Top Ten Best New Charities our first year. Unleashing the power of youth to change the world.